Collecting our Tropheys one antler at a time! Our second annual shed contest was AWESOME! 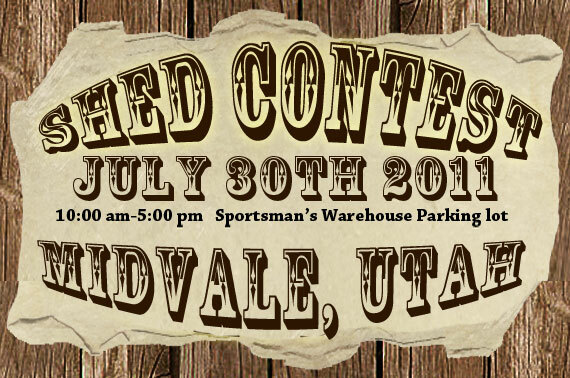 It took place at Sportsmans Warehouse in St. George, Utah. There were vendors and food and fun. And of course, Prizes! Check out the gallery and see if you can spot someone you know.